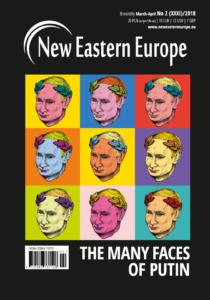 Recent weeks have brought eye-catching claims that Vladimir Putin could use integration with Belarus as a mechanism for staying in power after his term ends in 2024, generating a spate of prominent articles in the Financial Times, The Economist, and Foreign Policy among others. The claims link to the latest of a succession of energy disputes between the two countries. Indeed, arguments about oil and gas prices have become a recurring feature of the Belarusian and Russian winter, as predictable as Putin or Alyaksandr Lukashenka’s antics on the ice hockey rink, although the emphasis on integration is more conspicuous this time around. Is this year’s quarrel qualitatively different from earlier bouts between Belarus and Russia? If so, what are the consequences for the bilateral relationship? The latest dispute stems from Russia’s so-called oil tax “manoeuvre”. This encompasses an increase in the tax on the extraction of raw materials and a reduction of oil export duties. This would drive up the prices of oil shipped to Belarusian refineries, which are exempt from the customs duties. The Belarusian economy has relied to a considerable degree on the re-export of refined oil to global markets, pocketing the difference between the concessionary rates it receives from Russia and the market rate of onward sales. The Belarusian government has estimated that the changes could cost it up to $11 billion by 2025 and has sought compensation. Meetings between the two states’ presidents at the end of 2018 made little headway. For Belarus’s Lukashenka the prospective damage to his country’s economy will be deeply concerning. Seeking new sources of finance for the economy unsteadies his own position; 2017 saw rumblings of social unrest in response to efforts to introduce a tax on “social parasites”. 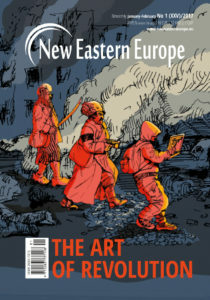 Two aspects of the latest dispute have captured observers’ attention, but neither is as consequential as claimed. What’s novel this time round? Belarusian commentators have drawn attention to unusual aspects of the latest Belarus-Russia spat. 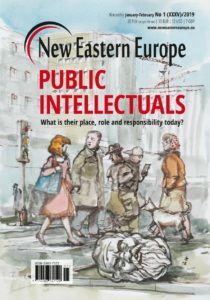 Artyom Shraibman, a political commentator with the independent TUT.by news portal, points out that it is usually the Belarusian side which “politicises” energy disputes. On this occasion, it has been Russia that has brought public attention to the issue, with Russia’s Prime Minister Dmitry Medvedev delivering remarks in December that were widely interpreted as an ultimatum. The former Russian president connected continued favourable terms for Belarus to further integration within the framework of the Union State of Belarus and Russia, an integrative supranational project with its beginnings in the mid-1990s and formally established by a treaty signed as one of Boris Yeltsin’s last actions as Russian president. The Union State’s substance has always been limited although it has been politically useful for both countries’ leaders. 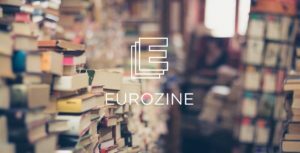 Ironically in the light of recent claims, Lukashenka’s initial enthusiasm for the Union State may have reflected his ambitions to become a powerful figure in Russian politics. While Russia has usually tried to keep energy discussion business-like, it has in the past been willing to make political capital out of the Union State’s status. Yeltsin’s attitude to the Union State fluctuated according to domestic political needs and election cycles. Vladimir Putin, on the other hand, has never shown his predecessor’s occasional enthusiasm for the Union State. Most infamously Putin suggested at a press conference back in August 2002 that the Union State would be based on the Russian constitution. This was understood as implying the loss of Belarus’s sovereignty; it could hardly be interpreted otherwise. 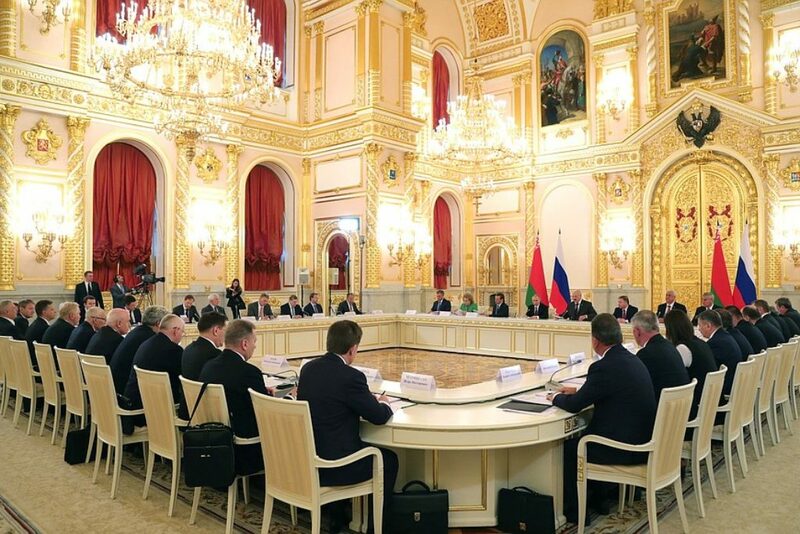 And yet, under Putin, the Russian-side has persistently expressed dissatisfaction with Belarus’s progress on Union State issues while continuing to politicise them as its own interests change. 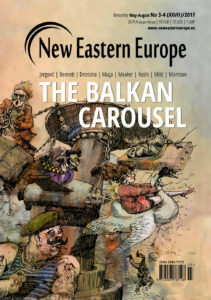 In 2002 this could be connected to the enlargement of NATO up to, and penetrating, the borders of the former Soviet Union, which were affected by enlargements in 1999 and would again be in 2004. Lukashenka has always seen domestic benefits from the integrative project. In April 2002, following a meeting of the Supreme Council of the Union State, Russia had agreed to move Belarus onto Russia’s domestic energy tariffs and remove customs duties. A policy of concessions was in keeping with Russia’s approach to post-Soviet countries at the time, though Russia later shifted towards open market rates with Ukraine and other Soviet successor states. Belarus managed to retain subsidised rates for longer than some of its peers. When Russia changed the tax rules in respect to gas in January 2005, it was undoubtedly Belarus that politicised the subsequent dispute. 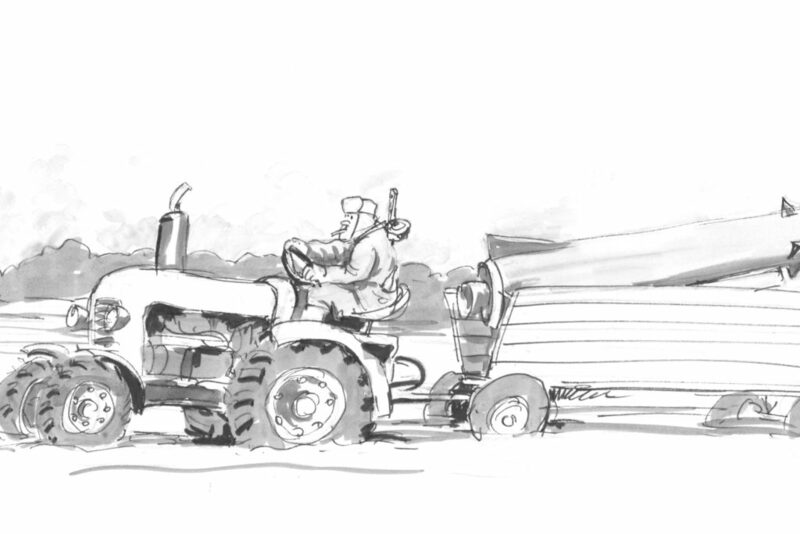 This led to what Margarita Balmaceda termed “the low years” of lesser subsidies to Belarus. The current dispute may be viewed as a sequel to the energy reform of 2004-05. Putin of all the Russias? From this perspective, aspects of the latest spat may be better viewed through the lens of the Union State rather than energy prices in the first instance. Indeed, this makes more sense of the second aspect of the dispute that has caught global media attention: the possibility that Putin might use the Union State as an instrument for ensuring his continued power. At the same time, this argument is not fully convincing. The ostensible reasoning is that it would allow Putin to retain power without changing the Russian constitution. When his current presidential term ends, it is argued, he would simply assume leadership of the Union State. Really, the full realisation of the Union State without a change to the Russian constitution is unlikely. At a minimum, it requires changing the federal subjects listed in Article 65. In fairness, commentators mean a more controversial change than this: they imply it would sidestep a major change concerning presidential term limits. 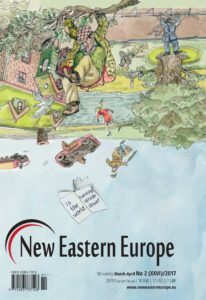 In theory major changes might be avoided if Belarus did merely become a constituent part of the Russian Federation and renounce all of its international agreements and domestic laws, but no one could seriously expect Belarus to surrender its sovereignty so limply. Moreover, this kind of merger is not the intention according to Leonid Bershidsky, who spearheaded arguments in the English-language media that Putin was considering using the Union State to hold onto power. If the president of the Union State were to be vested with meaningful domestic powers, then the constitution would still require changing, or else it is unclear where Putin’s powers would derive from (unless the status of the Union Treaty were to prevail over Russia’s constitution) and the puppet president of the Russian Federation would be expected to participate in international diplomacy. Yet, in Bershidsky’s words, Putin “hated playing second fiddle” to Medvedev from 2008 to 2012. Thus, if the goal were to keep Putin in power, it would involve changing the constitution anyway and there may be fewer risks were he simply to remain as Russia’s president. 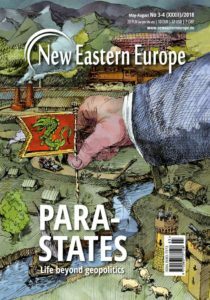 The simplest explanation for the current dispute is that Russia is persevering with a long-held desire to move Belarus onto market rates. 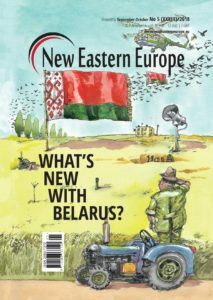 Belarus’s interest is to resist such moves since the implications for it are disproportionately heavy. As the years pass, Russia’s patience has worn thinner and thinner. 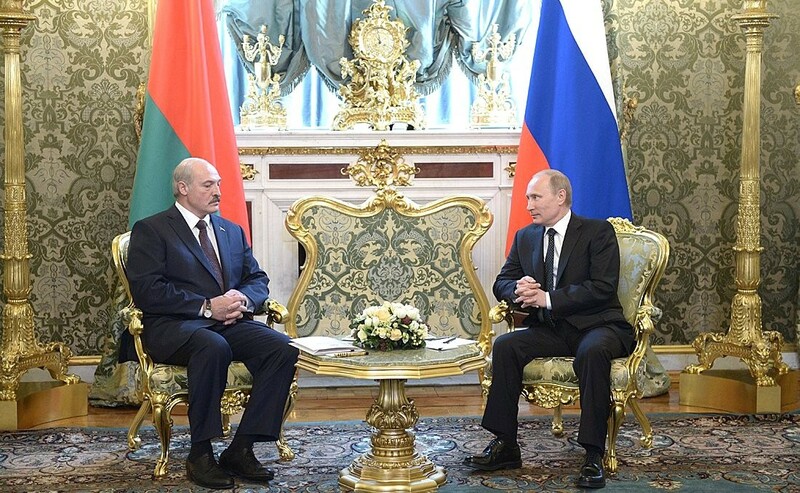 At the same time, Russia shows unwillingness to allow Belarus autonomy in international relations and deeper integration through the Union State is an instrument for tightening Belarusian economic and political dependence on Russia. In this way there is a clear contradiction in Russia’s policy: it wants Belarus to be a vassal state but its willingness to prop up the Belarusian economy is diminishing. Progress on the Union State is unlikely. Medvedev raised the issue of a single currency. 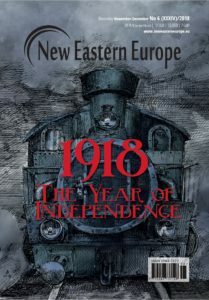 The notion dates to the 1990s, with Yeltsin and Lukashenka first signing a treaty on monetary union in 1994, though it has never looked feasible, and in any case the Union State project is overshadowed by the Eurasian Economic Union. Russia’s renewed attention to the Union State is certainly curious but linking it to recent discussions about the potential to change the Russian constitution and Putin’s post-2024 future misses the mark. It makes more sense to view it over the long term and in the context of Russia’s efforts to move Belarus-Russia energy relations onto market rates. 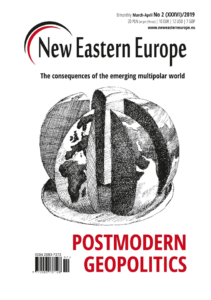 In so far as deeper integration represents an alternative, this would better be implemented through the Eurasian Union and Medvedev’s remarks merely delimited the threat to Belarus alone by invoking the Union State. They were his effort to oil the wheels for further changes in the relationship. 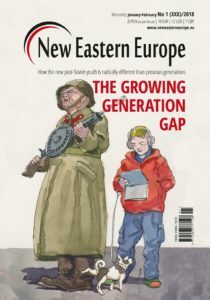 There have been incremental and significant changes in Belarus over the past few years, and they affect its relationship with Russia both politically and economically. 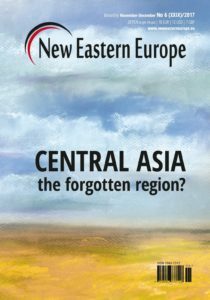 It needs to be said that these changes have been at the margins and the bulk of the relationship remains unaffected, although the intensity of annual energy disputes reminds us that this really does rock the core of the relationship on the Belarusian side. 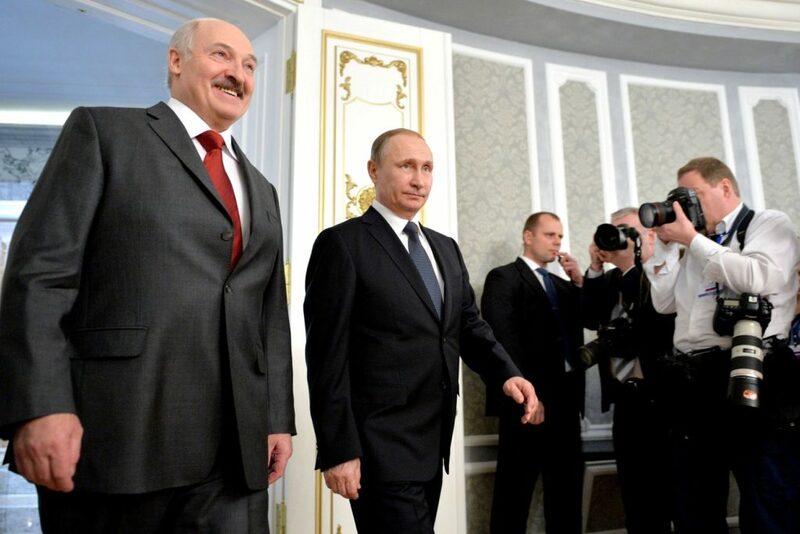 The changes proposed by Russia would represent a large blow to Belarus’s economic model. 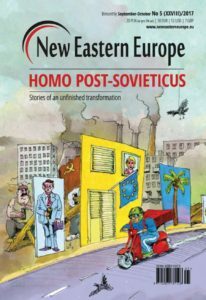 However, Lukashenka and Putin have forged a modus operandi over the past two decades and presumably will find a way to soldier on. Paul Hansbury is an associate fellow with the Belarus-based Minsk Dialogue Track II initiative. He holds a doctorate in international relations from St Antony’s College, University of Oxford.